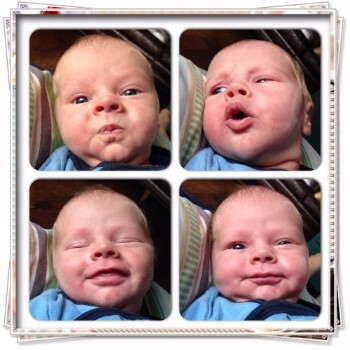 Jonathan and Joy Klee have a new baby! On October 2, 2015 Fallon Jonathan Klee was born. The day began with Jonathan and Joy heading to the Perception Funding office like any other Friday morning but by 10:39am Fallon came into the world (thankfully not at the office though)! Joy and Fallon are doing great, and Charlie is loving his little brother. On October 17 we held a silent auction for our long-time Ministry Partner giveDIGNITY. Even though the auction ended up happening during a Royals playoff game and had a low turnout, it still raised over $10,000. We still have a number of left over items which you are able to purchase in our online store. All the funds from the silent auction and online store are helping giveDIGNITY build a large multipurpose building on their ministry property in a slum in Costa Rica. 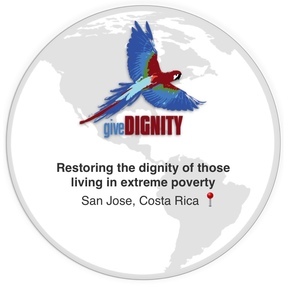 Click here to learn more about giveDIGNITY. Praise God for the healthy arrival of baby Fallon! Please pray for sleep and good health and sleep. Pray for us and our Ministry Partners as we enter an important season of year-end giving. The next two months can have the ability to determine budgets for next year and the potential impact a ministry can have.